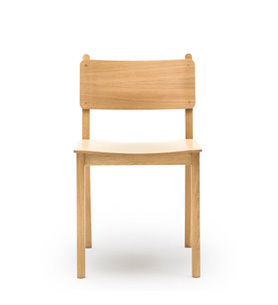 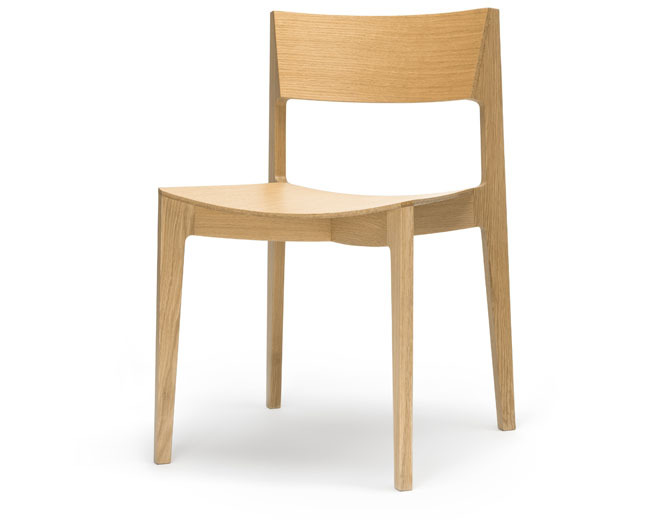 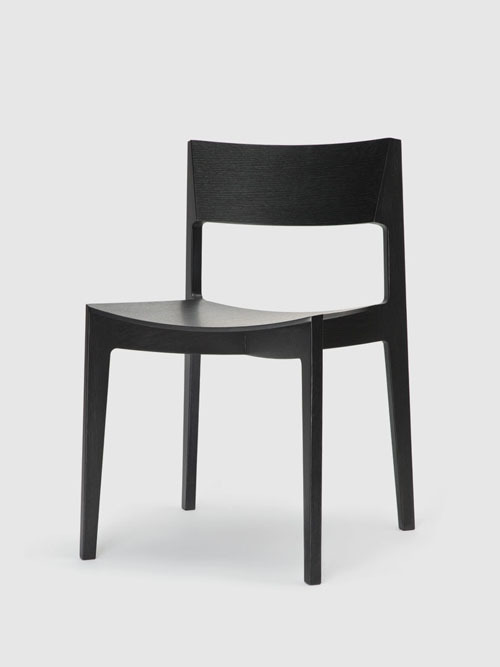 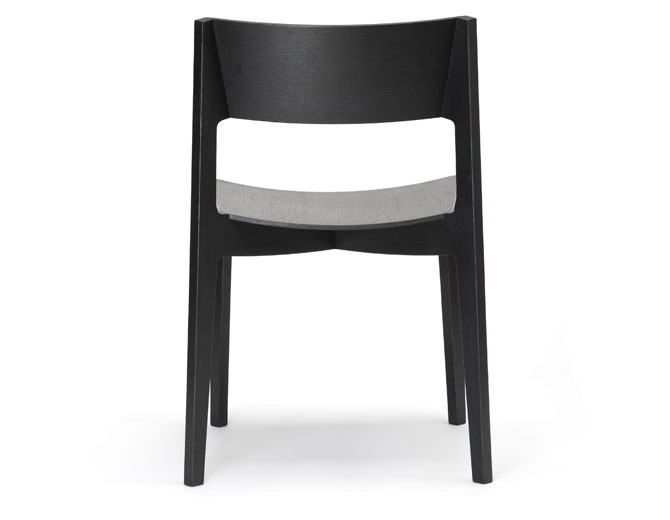 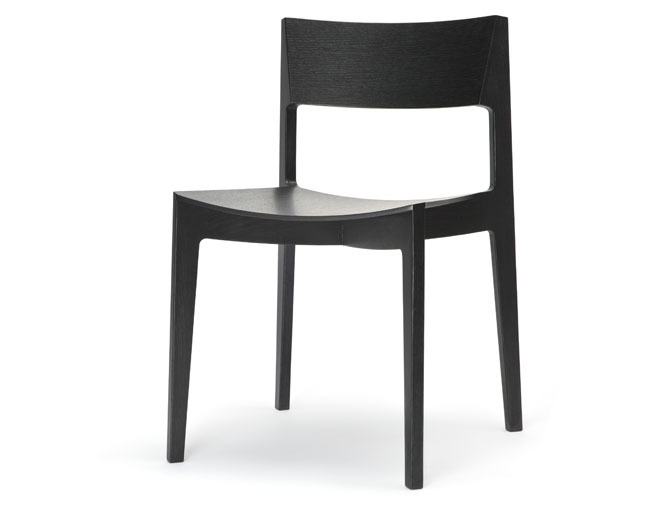 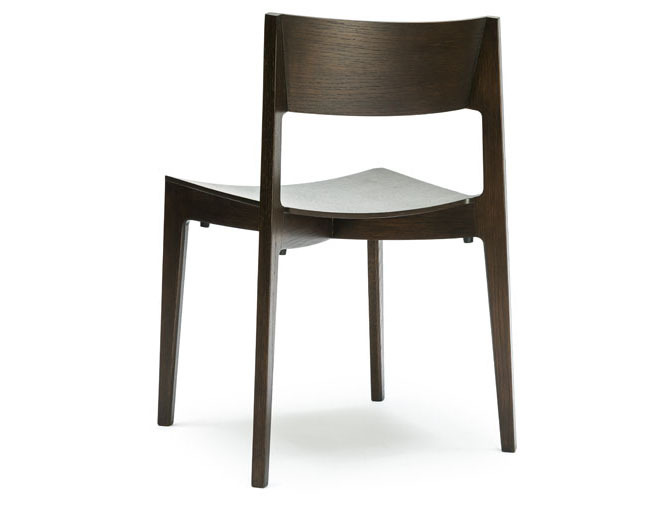 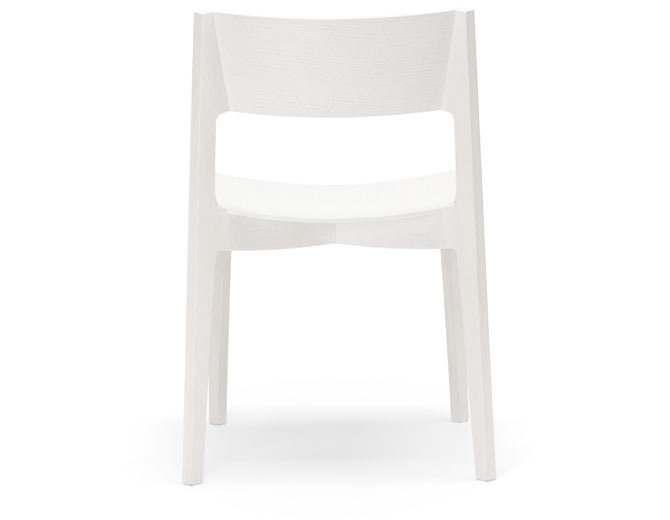 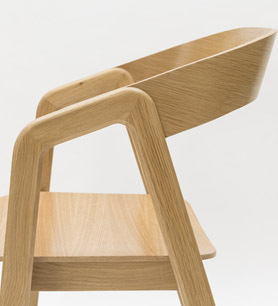 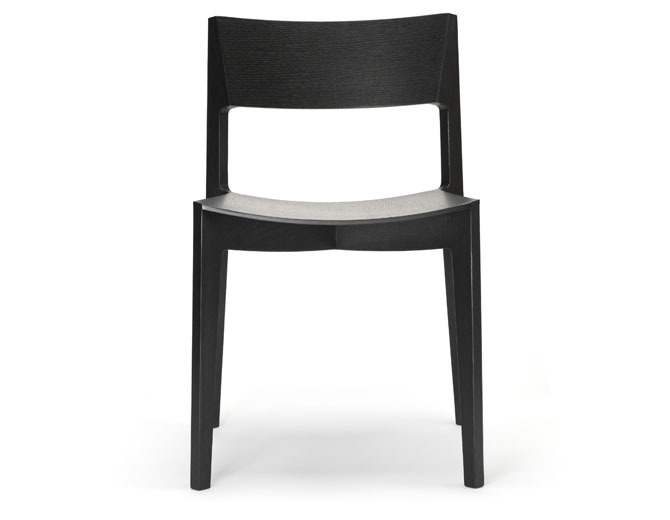 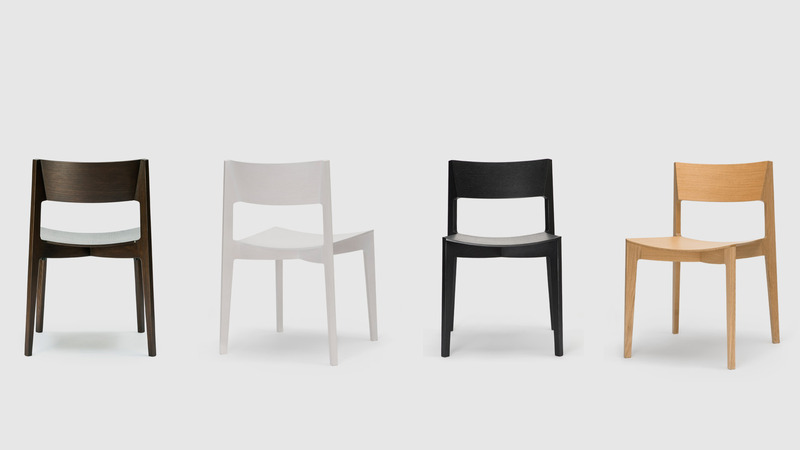 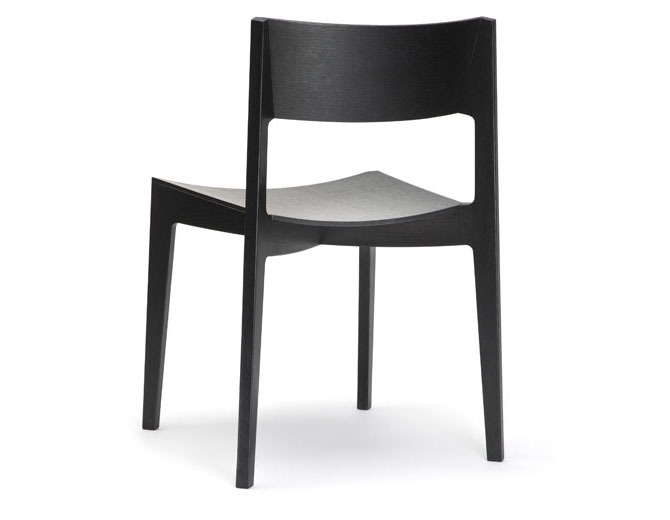 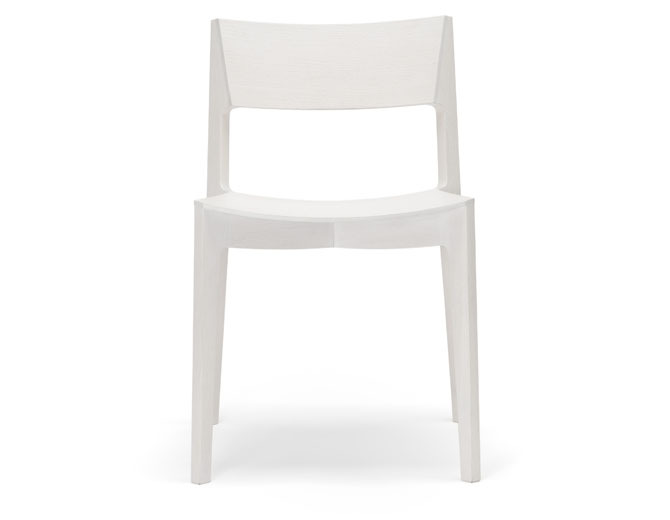 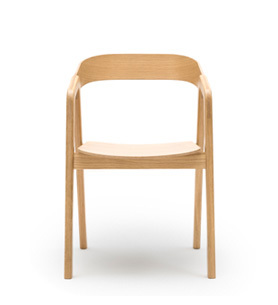 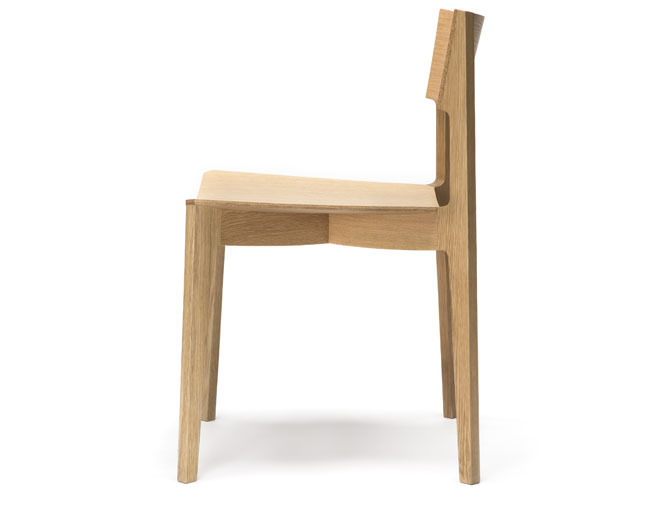 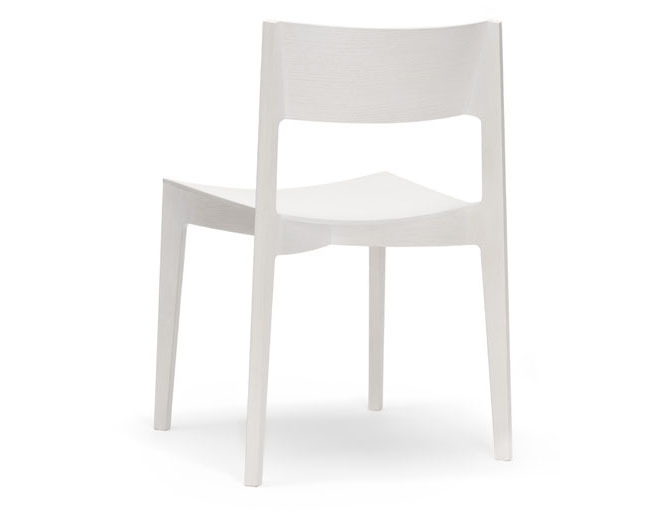 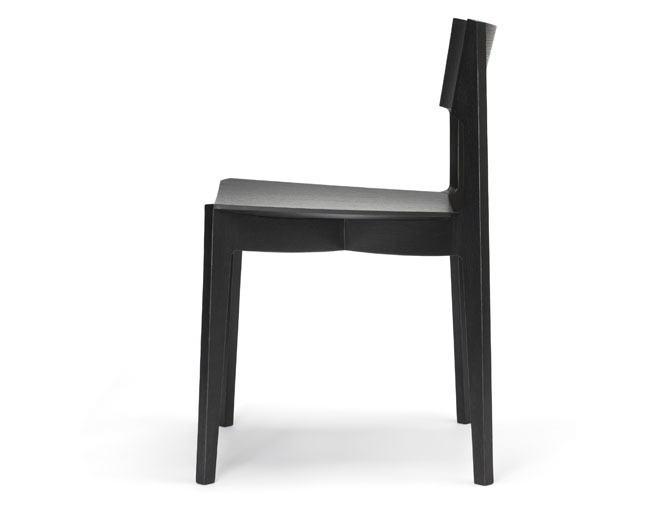 Simple, understated and elegant, the Elementary chair seamlessly combines the ‘elementary’ components of a chair. 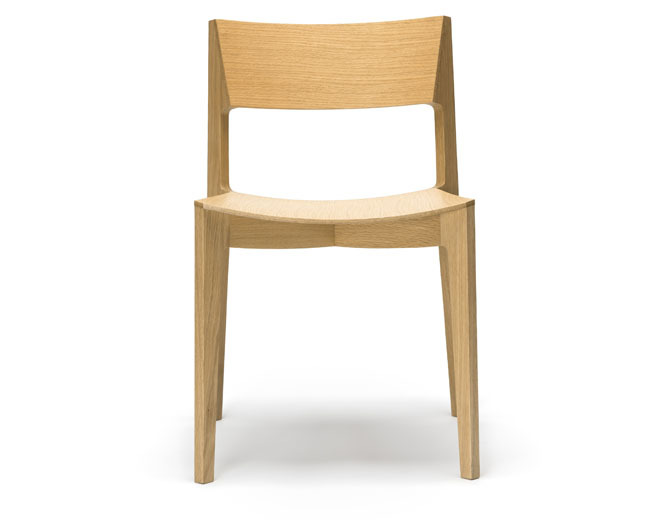 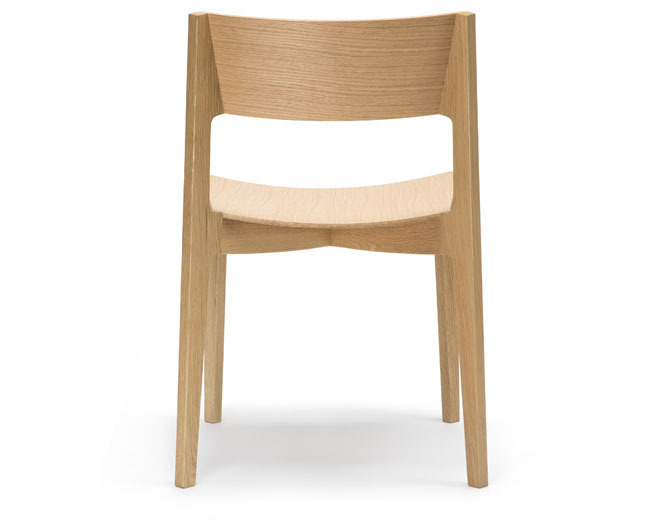 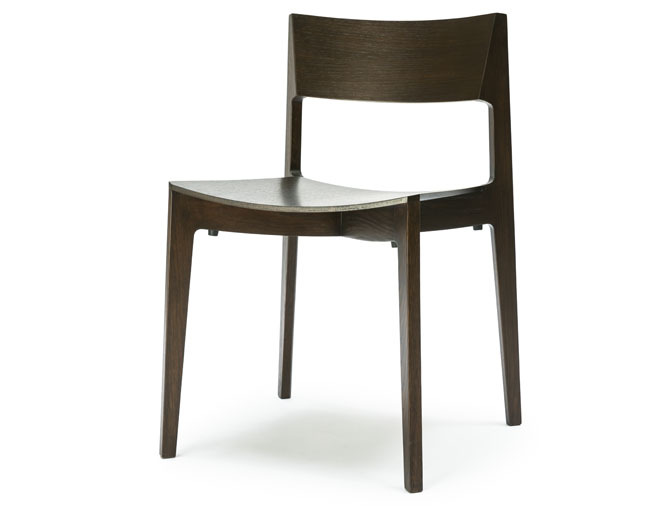 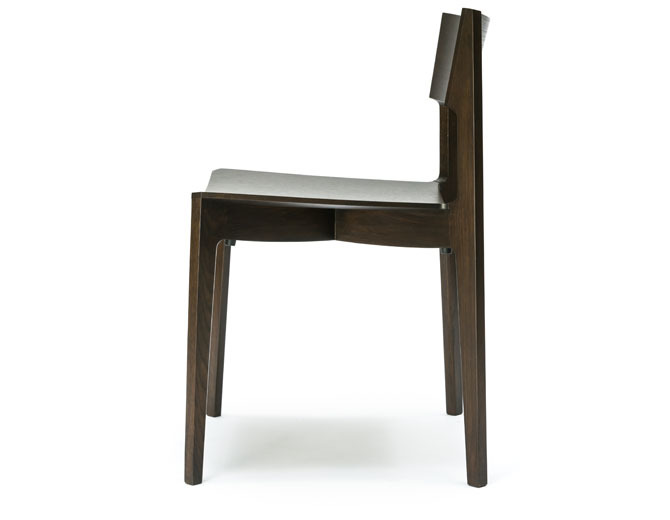 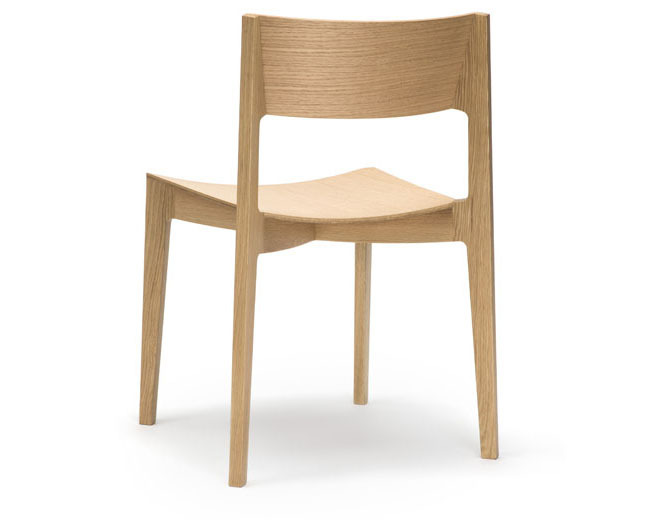 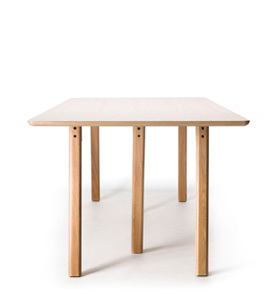 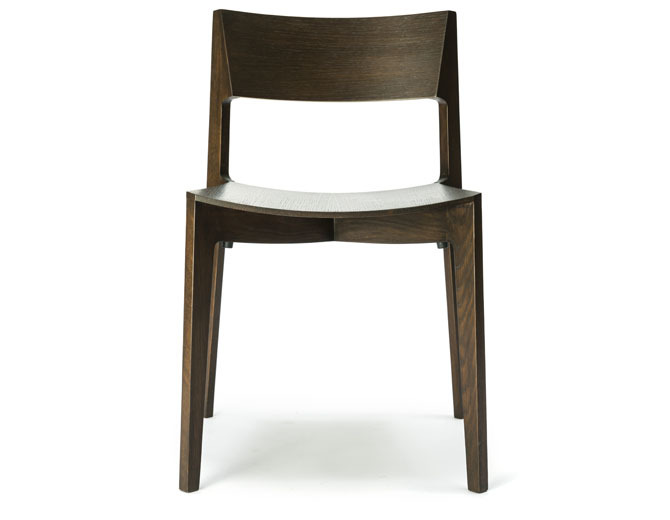 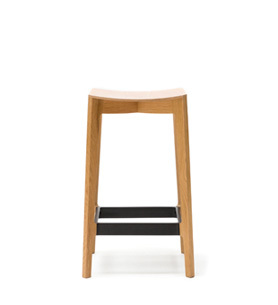 Designed by Jamie McLellan for Feelgood Designs, the chair has an American oak frame with laminated veneer seat and back. 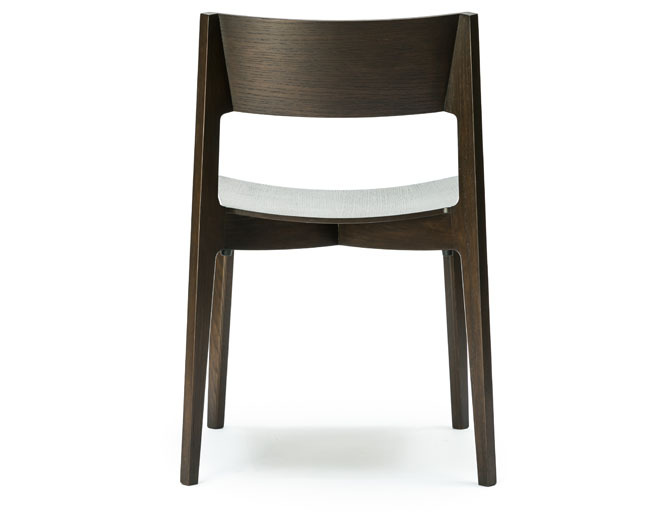 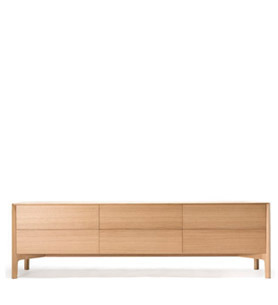 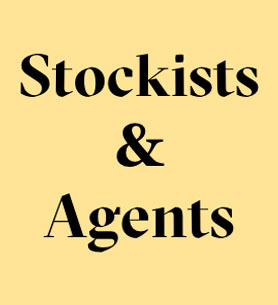 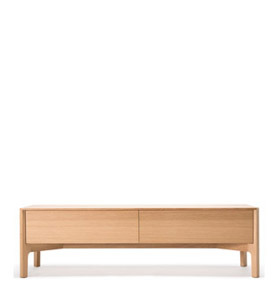 Available in natural, black, white and sepia brown stain.